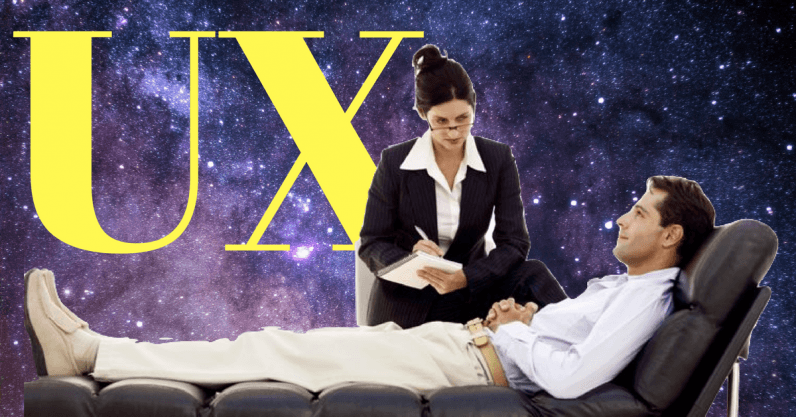 I am of the opinion that a good UX leader needs to understand how people think, feel, perceive, and react, and then use the knowledge to deliver suitable products. To do this, we need some understanding of the human psyche, which remains at the heart of almost every decision people make. Recognizing this psychology and applying it to design is crucial if UX leaders hope to get desired results. If I had a penny for every time someone called end-users “dumb,” well… never mind. I have, on multiple occasions, heard the need to simplify application design or interfaces so even children may work with them. Better still, test them with our mothers, some say. I feel the problem with this approach is we do away with the psychology that is required in achieving a great user experience. Simply put, attention is our ability to notice something or someone based on different stimuli. Whether we want to deal with a situation or ignore it depends on our attention. While we focus our attention in some instances, in some others it works subconsciously. By understanding the psychology of attention, I find myself in a better position to deal with mechanisms of perception. Then, I determine how to create consistent behavior. I address both, spatial and feature-based attention. It’s safe to say that I have reduced my cognitive overload by understanding how selective, divided, and sustained attention works. For example, I, like most people I know, find an auditory task less interfering than a secondary visual task. What do you think is simpler — talking while driving or using your car’s navigation system? Much of what the human brain processes happens subconsciously. Factors that people are not even aware of can affect their behavior. While we might expect our brains to always arrive at conscious and rational decisions, I have noticed that psychology does not work that way. The subconscious mind, after all, does not account for rationality at all time. The framing effect, as described in psychology, can bring about different reactions depending on how particular choices are presented. In an experiment I was part of, simply using words like “tired” and “retired” got even young people to slower their pace while walking. If UX managers can get users to commit to a small action like signing up for a newsletter, it increases the likelihood of their committing to larger actions like subscribing to a service later. I feel better equipped at putting myself in someone else’s shoes if I understand his or her psyche, as it puts me in a better position to provide a solution. Empathy plays a crucial role in UX design because if you are not in sync with your end users, there is little chance that you will understand their needs or meet their expectations. The user experience, in any such scenario, will be bad to terrible. By understanding the psychology of users, I can take measures to address their pain points. Getting an insight into human behavior and motivating factors gives me the ability to add more value to my offerings. When we fail to understand and apply user psychology, UX becomes no more than a commodity, where good designs remain few and far in between.